Good utilitarian yarn. 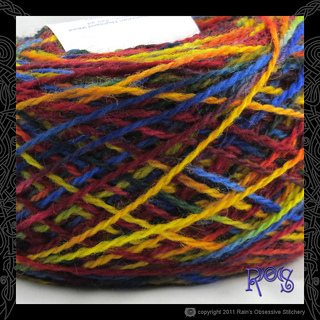 Felts nicely and works well for colorwork, especially in combination with a solid color. This yarn is also available in Worsted and Bulky weights.